Rival Schools, subtitled ‘United by Fate’, is yet another fighting game by Capcom. 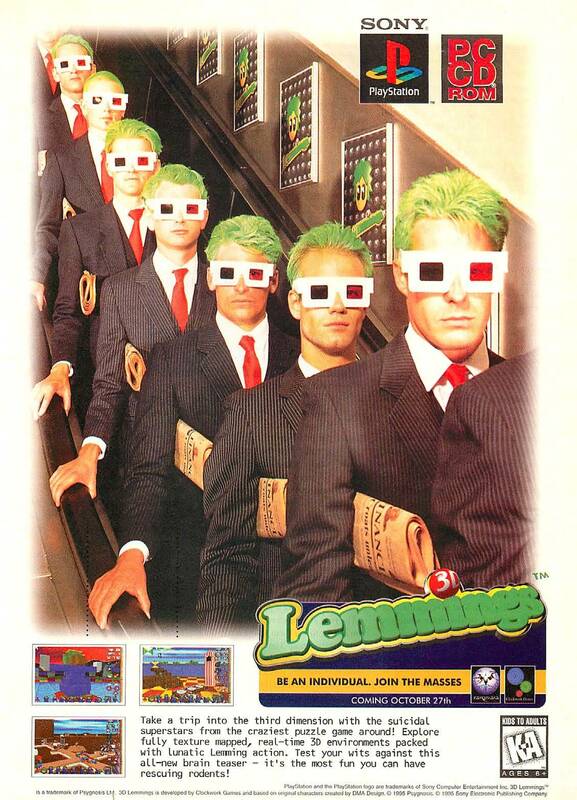 It was originally released as an arcade game in 1997 and was followed up with a PlayStation port in 1998. This game is probably most similar to the Marvel Vs. Capcom games. While the game play is somewhat similar to the Marvel vs. Capcom games, there are some differences. The controls are simplified with only four buttons instead of six. Also, while you select a team of two characters, the second is only used for special attacks. 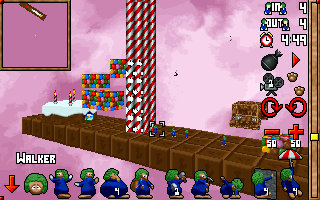 In addition, this is a polygon-based game instead of a sprite-based game. The PlayStation version, in addition to including the arcade version of the game, also included some enhanced features such as new mini-games and new game modes. While perhaps not quite as well known as some of Capcom’s other fighting games, Rival Schools is still a quality title with enough unique features to make it worthwhile if you are a fighting game fan. In 2012 it was released for the PlayStation Network but only in Japan. There was also a Japan only update to the original released for the PlayStation that added a couple of characters and some other features. A full sequel was released in 2001 in the arcades and for the Dreamcast titled “Project Justice”. If you want to play the original though you will likely have to track down an original copy or play it via emulation as I am not aware of any other accessible re-releases. There is some interest in future sequels but nothing planned at the moment. Tekken 3 was released as an arcade game in 1996 and then ported to the PlayStation the following year. 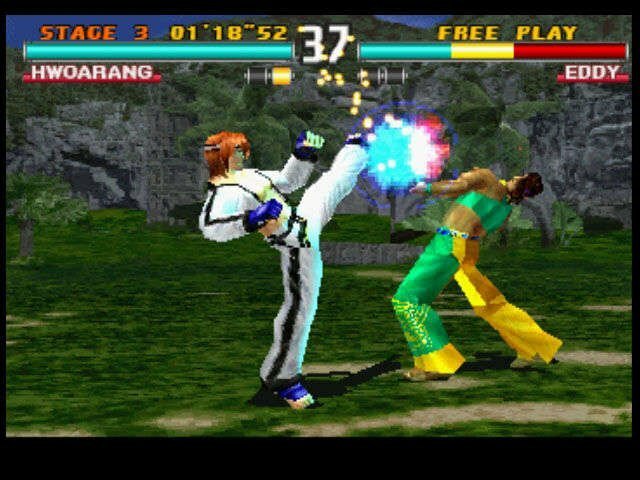 While fighting games, particularly 3D fighting games, were never really among my favorite genres, Tekken 3 is an excellent example and one of the best and best-selling games in this genre. It frequently comes in high on lists of top games of all time and has the sales numbers to back that up. Tekken 3, as the name would suggest, is the 3rd game in the series. Tekken 3 wasn’t really much of a departure from the previous games in the series. It of course had better graphics and sound but the game play was just tweaked for the most part. Even though the existing game play was mostly just refined slighty, combined with the technical improvements it was enough to make it a notably superior game. 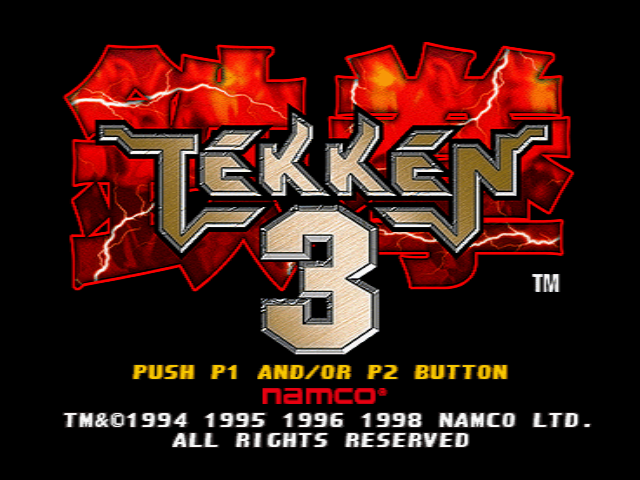 If you are looking for a great fighting game then it is hard to argue against Tekken 3. Tekken 3 has had a couple of re-releases. The original arcade version was included as part of Tekken 5 for the PlayStation 2. If you want to play this game then it might be worth waiting for the PlayStation Mini which is due to be released in December and will include this game. Otherwise, I would recommend tracking down Tekken 5 for the PlayStation 2 as it as the original arcade version of Tekken 3 included without the graphical downgrades of the PS1 port. Either one should be playable via an emulator as well. Images above are from the PS1 version of the game.